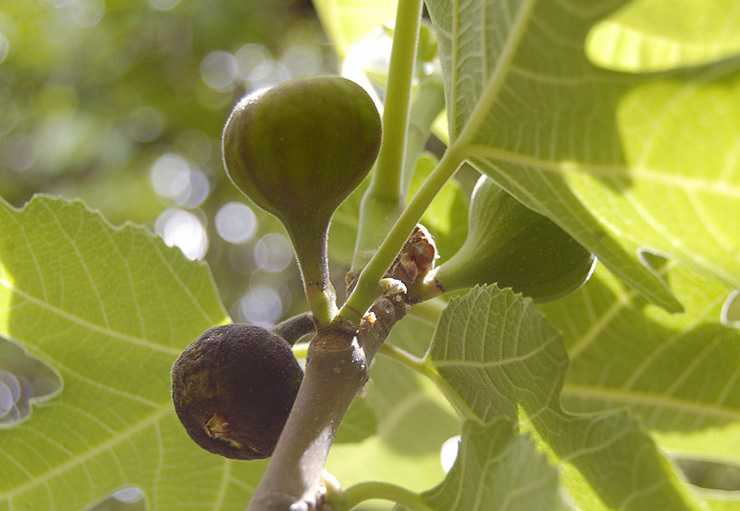 Figs are considered characteristic fruit for the land of Palestine. The best loved and most nutritious were the spring fruits, which ripened in May and referred to as figs in the fig tree of the first time (Hosea 9:10). 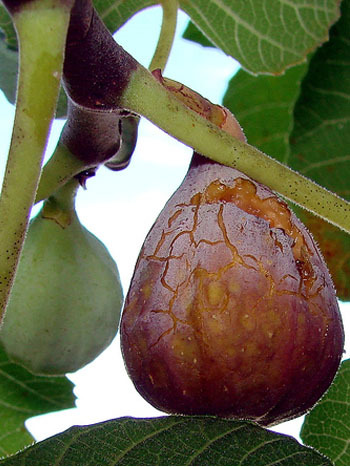 The main harvesting of figs occurred in the later months of the summer and in the fall. Those figs were called late figs. They were inferior in their quality. The poorest ones were even fed to cattle. 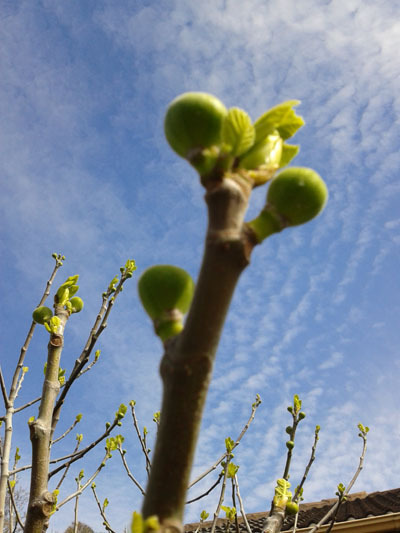 Some places in the Bible indicate that the fig tree also has a symbolic meaning. One of the Lord’s miracles is most intriguing when his curse of the fig tree caused it to wither. This seems to have been the only miracle in which Jesus used his power to destroy, to annihilate something. It also is the only miracle which was of no benefit to anyone. All others were done for men. The Lord multiplied bread, healed diseases, raised the dead. This miracle was as if in conflict with our Master’s disposition, who to the suggestion of destroying the wicked, answered back to his disciples: "Ye know not what manner of spirit ye are of". (Luke 9:55). All these facts imply an exceptional character of that miracle and its symbolic meaning. But to understand this symbolism, the miracle must be considered in the light of our Lord’s parable of the barren fig tree. The parable was preceded by his words: "Except ye repent ye shall likewise perish". The explanation of this parable was obvious to the listeners. The owner of the vineyard is the God of Israel (Isa 5:7). The dresser is the Messiah, who, three years into his mission, would, through his digging and fertilizing, make the nation bring fruit unto God. At the time of the utterance of this parable, the fate of this nation was still not decided. Our Lord still had half a year of his dressing work before him. It seems that the cursing of the fig tree is as if it is the finishing of the unfinished parable. After his triumphant entry into Jerusalem, the end of our Lord’s mission was fast approaching. Returning from Bethany, the Master approached the fig tree and looked for fruit in it. Having found none, he passed this sentence on the tree: "Let no fruit grow on thee henceforth for ever" (Matt. 21:19). Some interpret this event literally, as a curse on a tree which had no fruit. 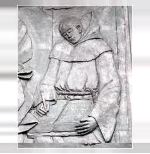 But such an interpretation is in conflict with a note made by the author of the Gospel of Mark, who emphasizes that "the time for figs was not yet" (Mark 11:13). Both our Lord and his disciples realized that in that season, in the early spring, no figs could ever be found on a fig tree. The lesson was manifest: his seeking the fruit had a symbolic meaning, it was a living parable, so often used by the prophets. Jesus wanted to finish the story of the barren fig tree which he had told earlier. After three and a half years of the dressing work was complete, he wanted to show that the antitypical fig tree brought no fruit. The fate of the tree was decided. On the next day it withered. 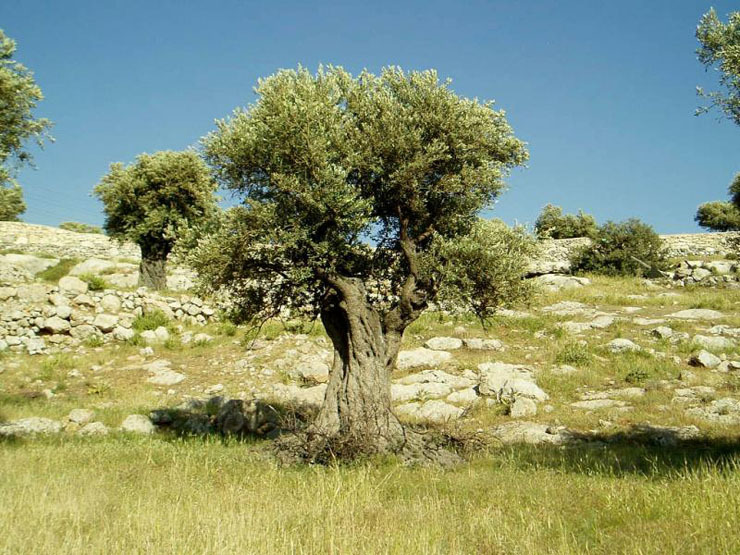 The fig tree was used as a picture of Israel not without a cause. 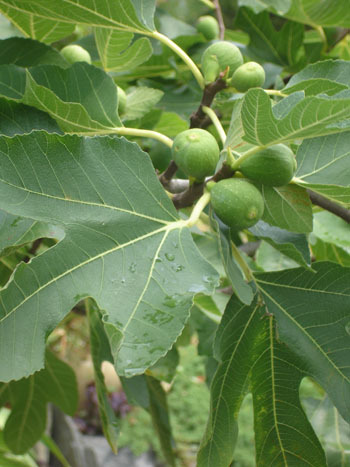 As early as in the Old Testament, figs were identified with the nation of Israel by the prophets. Hosea wrote: ‘I found Israel like grapes in the wilderness, I saw your fathers as the first ripe in the fig tree in her first time" (Hosea 9:10). Jeremiah received the vision of two baskets of figs, which represented Israel: "Like these good figs, so will I acknowledge them that are carried away captive of Judah" (Jer. 24:5). It should be observed that this parable was uttered on the same day when the barren fig tree was cursed. Therefore it would be difficult to assume that when Christ told them to watch for signs taking place on that very kind of a tree, it was merely accidental. These two events constitute one whole. As a result of the rejection of the Messiah on the part of the Jews, during his first advent, God’s favor was turned away from them, as shown in the withered tree. Whereas, the softening of the branches and the bringing forth of leaves represents the return of favor to this nation during the time of the establishment of the Kingdom in Christ’s second advent. Let us, then, carefully observe this symbolic fig tree.